To say that this is a massive Blu-ray release, one that will surely give long-time fans reason to celebrate, is an understatement if ever there was one. Arrow Video's presentation exceeds all of my expectations and blows any home video release of the film completely out of the water. Highly recommended! 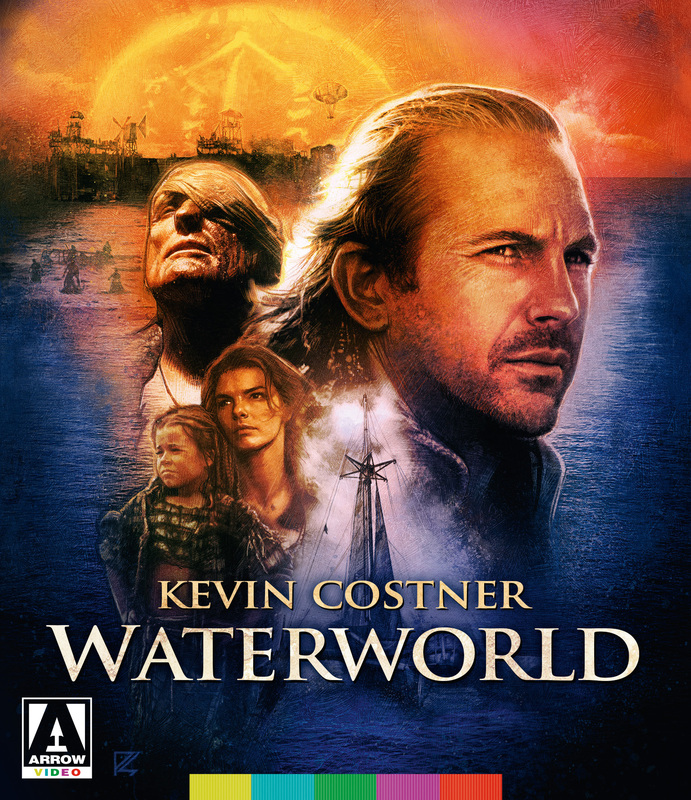 In some ways Waterworld was ahead of its time, at least with regard to some of its 'ecological' proclivities, and the film in any of its versions has therefore perhaps aged more gracefully than some other 'high concept' spectaculars from days of yore. 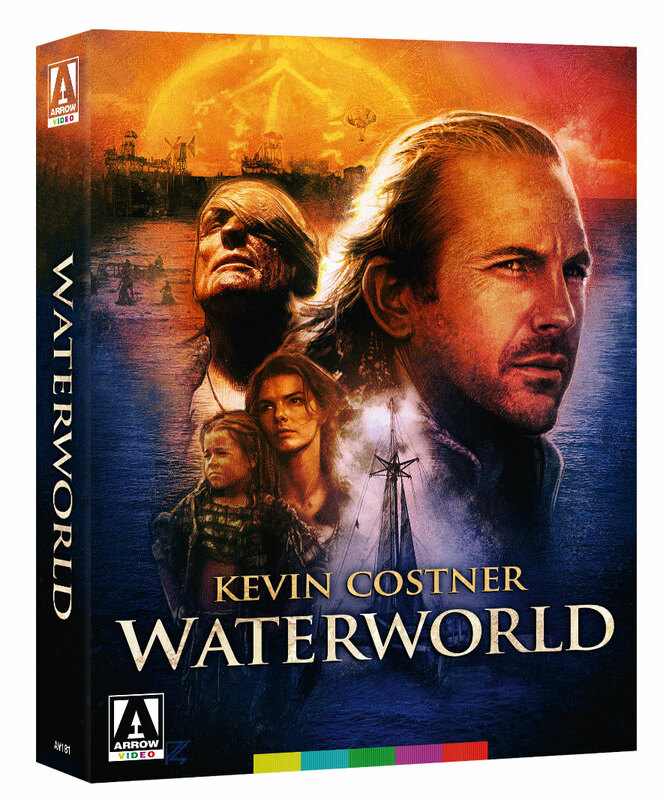 I declined to recommend the old Universal release, but this new Arrow offering has in my opinion addressed all of the qualms most fans might have had with the first Blu-ray. Technical merits are first rate, the supplemental features extremely enjoyable, and the packaging very handsome. Highly recommended. The Ulysses Cut is a must-see... The attempt here at creating something truly epic makes for one hell of a ride.